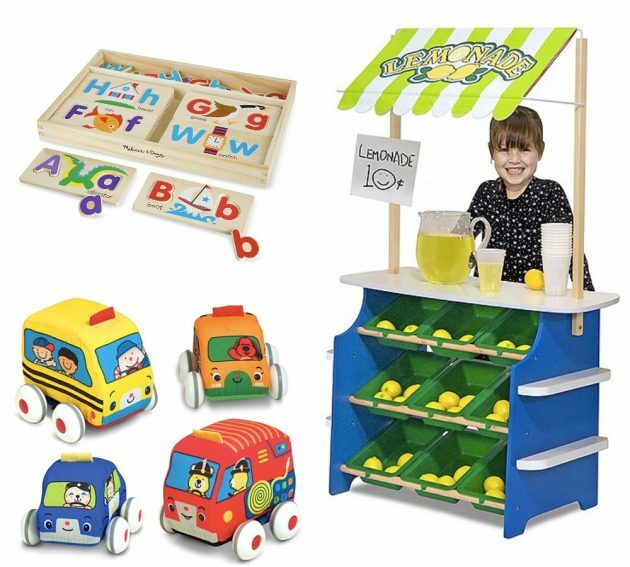 *HOT* Zulily: Melissa & Doug Lemonade Stand for just $59.99 shipped, plus more! Right now, Zulily is hosting a Melissa & Doug sale with select toys up to 30% off with free shipping! Plus, you can save an extra 20% off when you spend $50+ on Melissa & Doug items. No promo code needed. Just $45 shipped total – Only $11.25 each! « The Children’s Place: Kids Puffer Jackets only $14.99 shipped!